The property is situated on the northern side of Wimborne Road West between Wimborne and Ferndown, just off the A31 which links Dorset with Surrey. The property benefits from being within a predominantly residential area and is located to the west of the Ferndown and Uddens Industrial Estates, which form the largest industrial area in East Dorset. 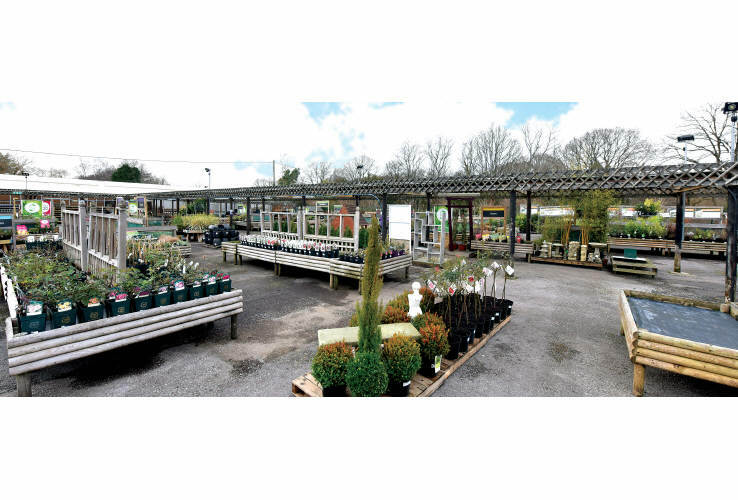 The property comprises a purpose built garden centre of steel frame construction, providing a large internal retail area with soft play area and restaurant, as well as an external retail area for horiticultural products. 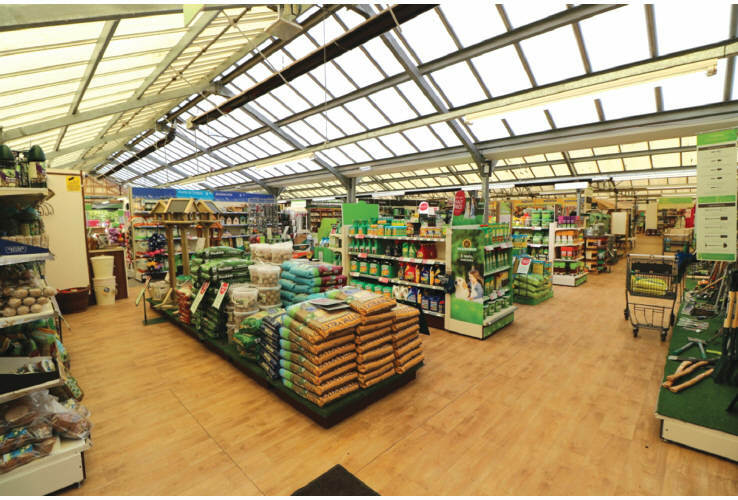 Concessions, including Fairy Chic Emporium and Pets Corner, are operated within the property, with Maidenhead Aquatics based within a separate building to the eastern corner of the site. 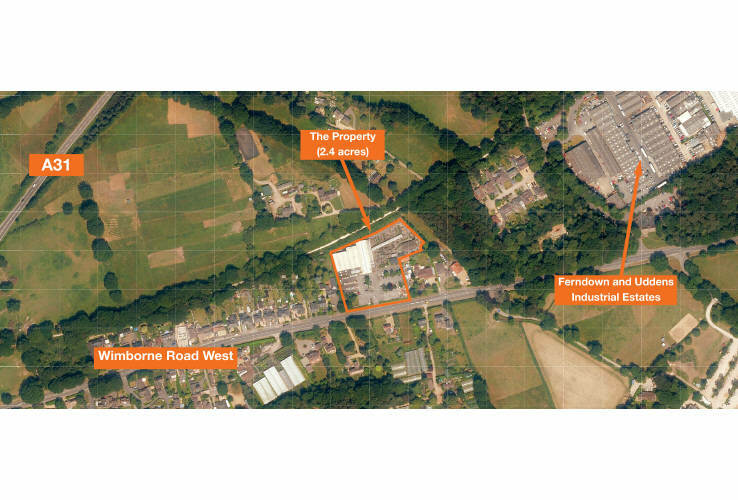 The property benefits from a total site area of 2.4 acres, providing future development potential (subject to consents). (1) Set up in 1932, Wyevale is the biggest garden centre retailer in the UK, with over 100 garden centres. 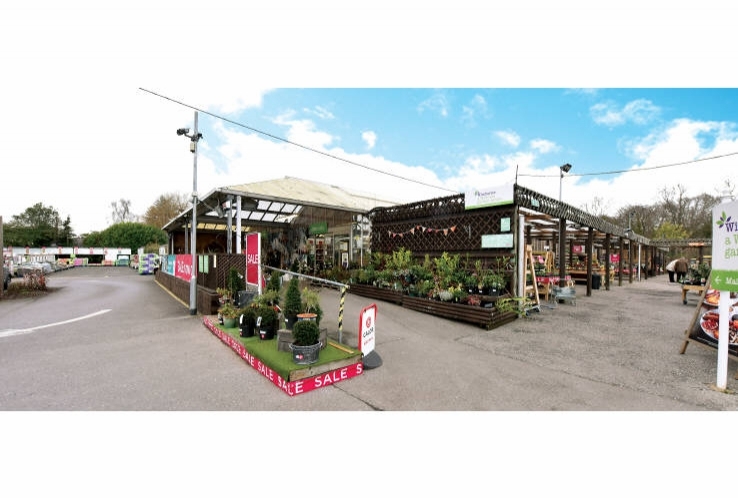 Wyevale Garden Centres vision is to become the leading destination for garden, home and leisure (Source: www.wyevalegardencentres.co.uk 17/01/2019). 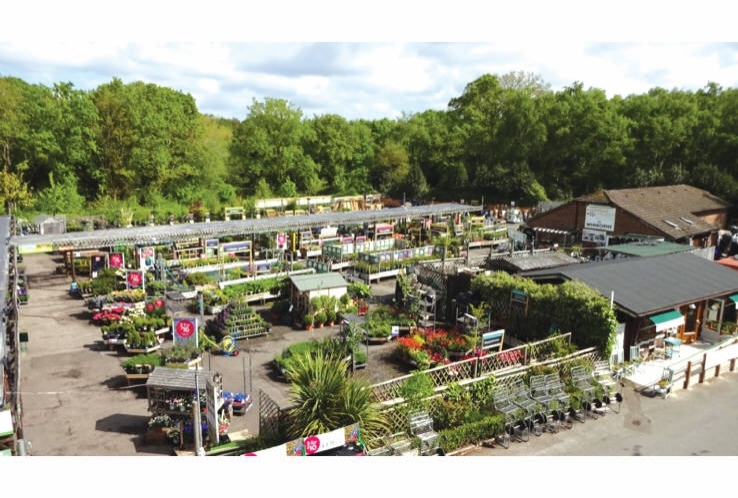 (2) It is understood that concessions operated within the property include Pets Corner (UK) Limited, Maidenhead Aquatics 4 LLP and Fairy Chic Emporium. 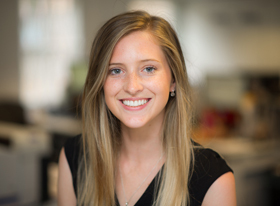 We understand that as at November 2017, these produced an income for the tenant of approximately £71,364 p.a. plus turnover rents. 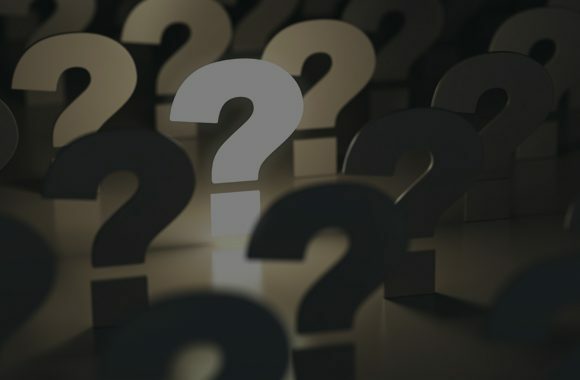 Please note, however, that as these concessions do not have a direct relationship with the seller, neither Acuitus nor the seller can offer any warranty with regard to this information and accept no liability for any inaccuracies. Please refer to the legal pack for further information. 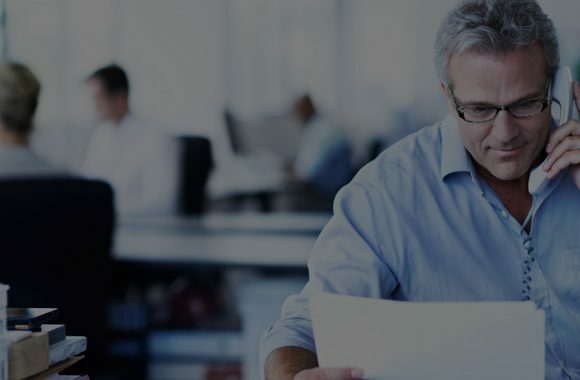 (3) Rent reviews are linked to RPI and capped at 3.5% per annum exclusive. Based on the most recent RPI figures, the rent will rise to a minimum £142,640 p.a.x. at the 2020 review.